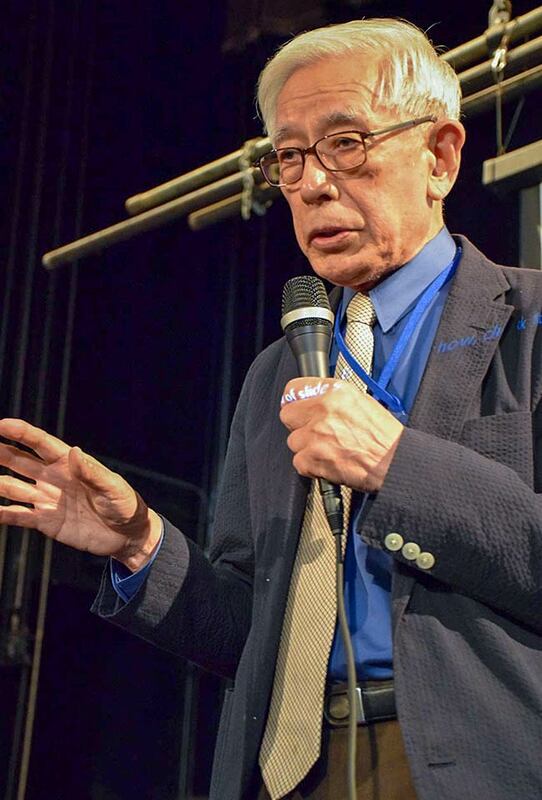 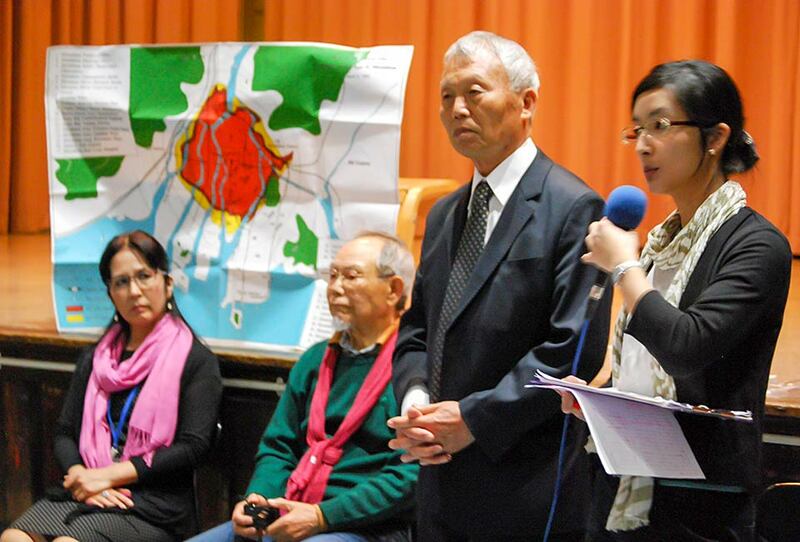 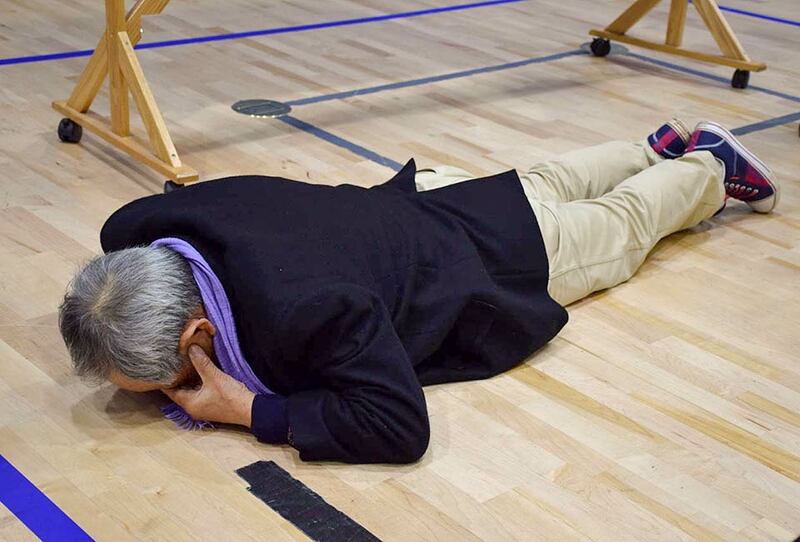 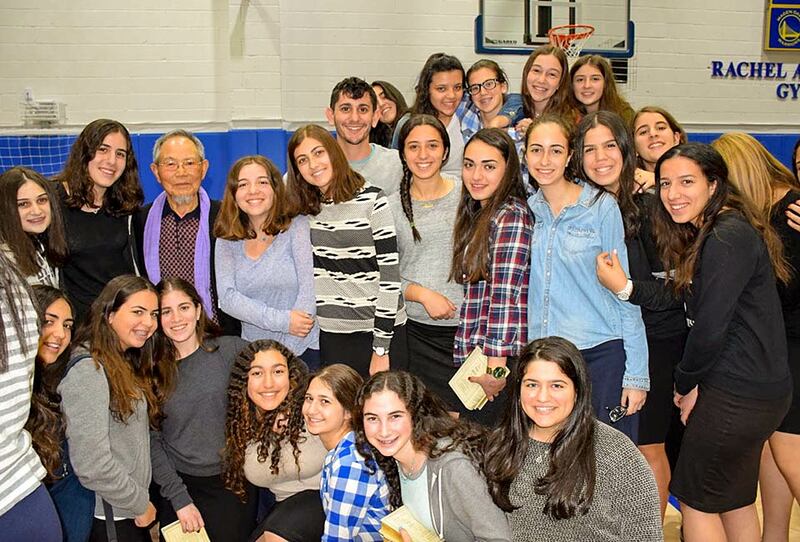 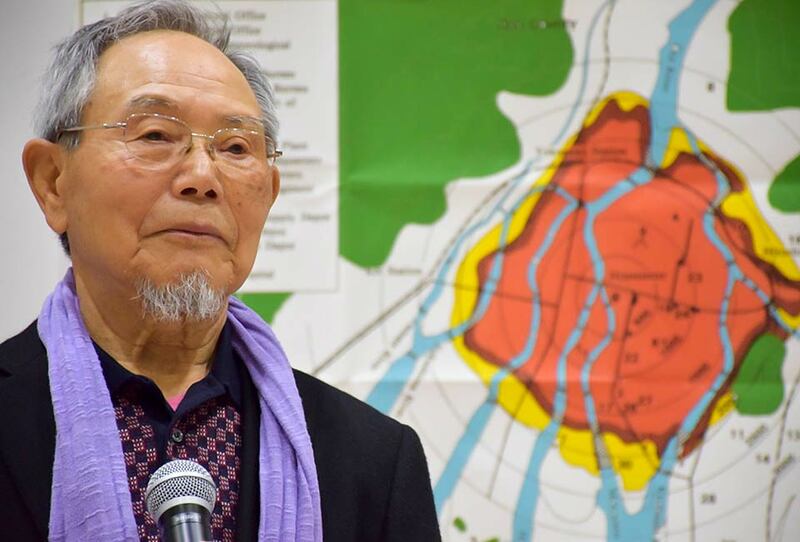 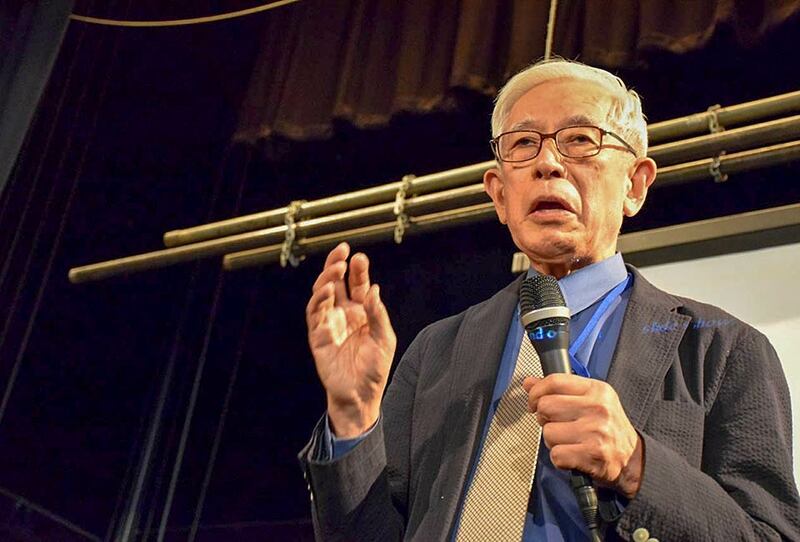 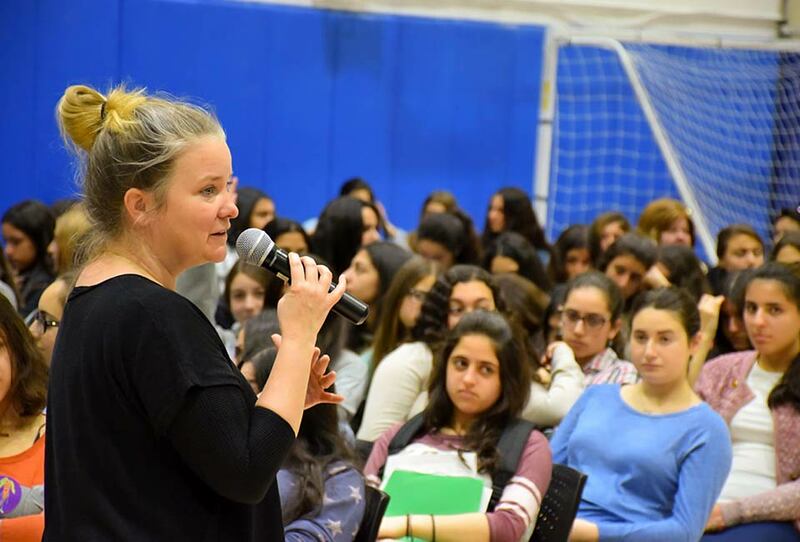 In April and May, 2015, the Hibakusha Stories initiative presented programs to students from over 50 high schools in all five boroughs of New York City. 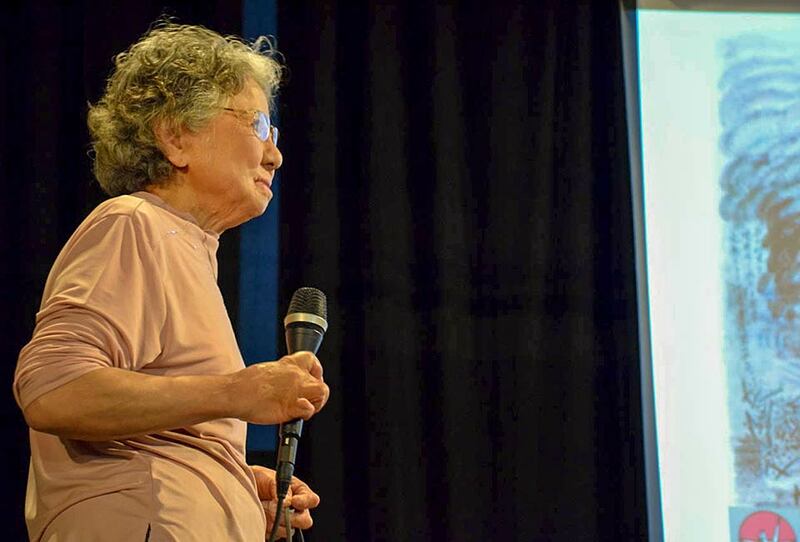 Hiroshima survivors Setsuko Thurlow, Reiko Yamada, Michi Hirata, Shigeko Sasamori, Nobuko Sugino, Kunihiko Bonkohara, Jong-keun Lee and Toshiko Tanaka and Nagasaki survivor Yasuaki Yamashita all presented their testimonies. 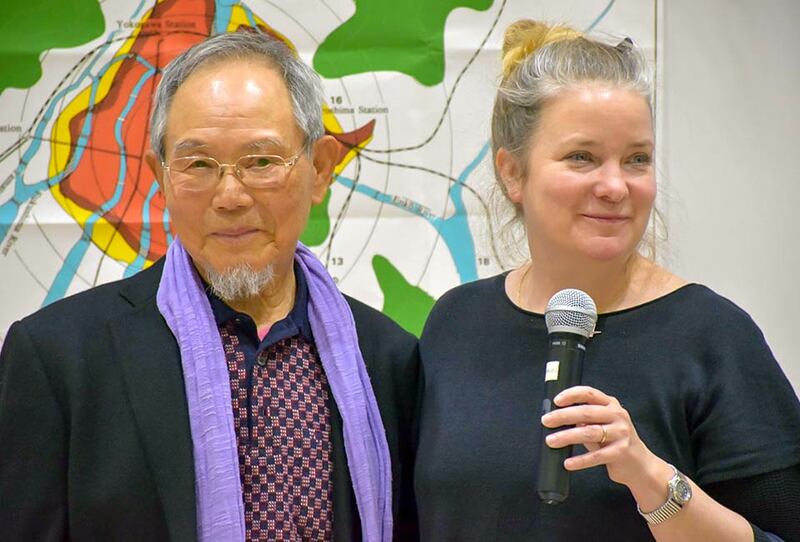 We also hosted Americans, each of whom offered a unique perspective on the nuclear age. 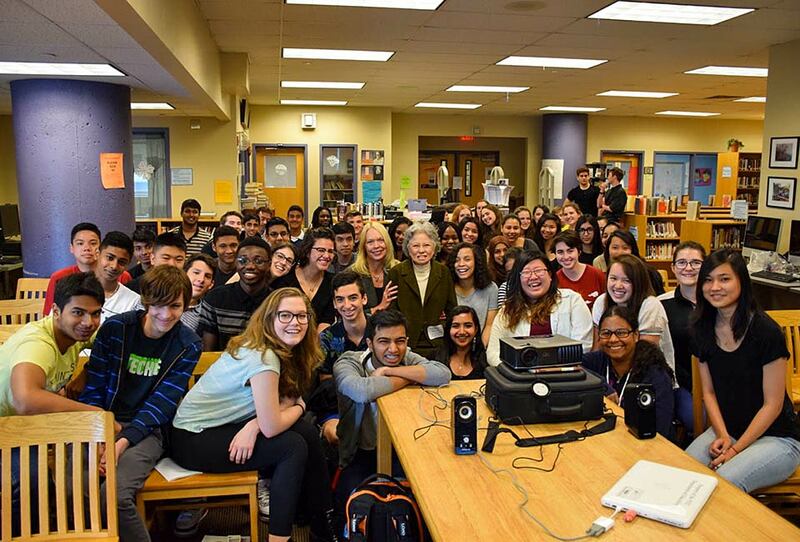 They included Clifton Truman Daniel, grandson of US President Harry S. Truman, Kristen Iversen, author of Full Body Burden: Growing Up in the Shadow of Rocky Flats and eco-philosopher Joanna Macy. 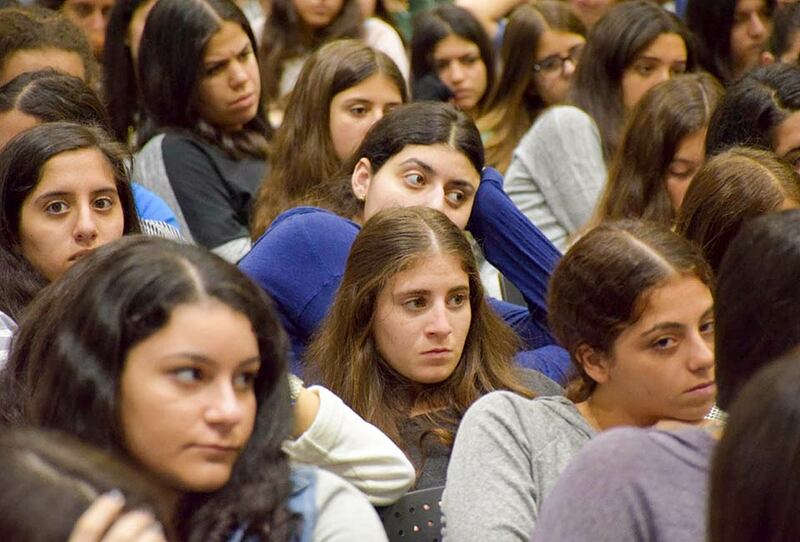 In all, our programming reached over 6,600 students.